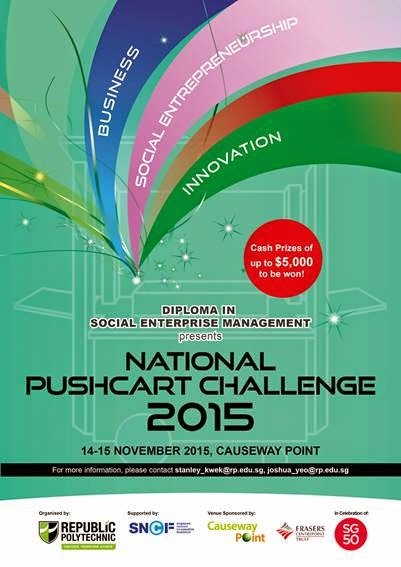 The I&E department is keen to signup a group of students to participate in the National Pushcart Challenge 2015 in Nov organised by the Diploma students studying Social Enterprise Management from Republic Polytechnic. If you and your group of friends think that you have what it takes to be an entrepreneur, this is the challenge to take. Each participating secondary school will be given a category of social issue and the students will develop new social innovation ideas for the competition. 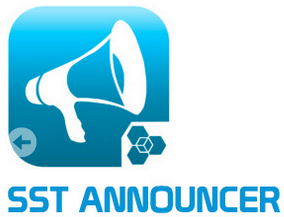 A total of $5,000 in cash prizes can be won for all award categories in this year’s competition. Do email the I&E teachers, adele_lim@sst.edu.sg or dennis_lam@sst.edu.sg if you are keen for the challenge and we will work with you to win.